The 2016-2017 Premier League season kicks off in less than a week, the Premier League has never seen so many great coaches and this season looks to be the best ever. With the likes of Jose Mourinho, Jurgen Klopp, Antonio Conte, Pep Guardiola, Claudio Ranieri and Arsene Wenger, this season will be impossible to predict. We’re going to give it a shot anyway! Here’s the predictions for the upcoming season. Hull have lost their golden ticket to Premier League security in Steve Bruce, who left after falling out with the owners. The fans are behind their team but not behind those who operate in the background. This loss of faith will show in Hull’s performances as they approach what looks to be a miserable season. Once a force in the Premier League, Middlesbrough are back in the elite after a short spell in the Championship. They have the passion, determination and their fans are behind them but do they have the players to cope with the brutality of the world’s toughest league? Stranger things have happened but it’s unlikely. 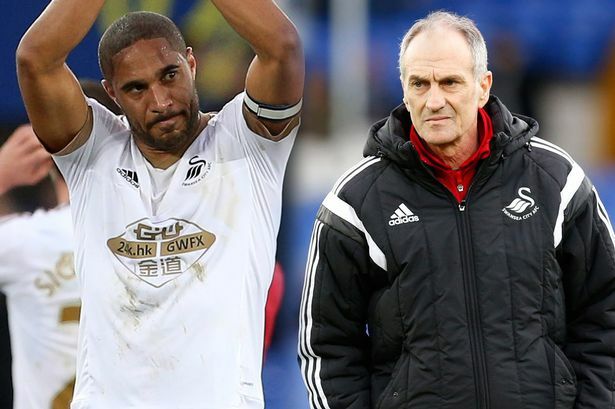 Swansea are going through troubling times after the departure of Garry Monk and Ashley Williams. They’ve made some good signings in Leroy Fer and Fernando Llorente but many of their star players are getting old and they’ll struggle to adapt to what the Premier League is becoming. Expect a torrid season for those in Southern Wales. Watford have a decent team but with some of the great transfer business their rivals are doing, they will cope this season and hover around the relegation spots. They can almost certainly overachieve and finish higher up in the table but they will need to be hard-working and consistent. 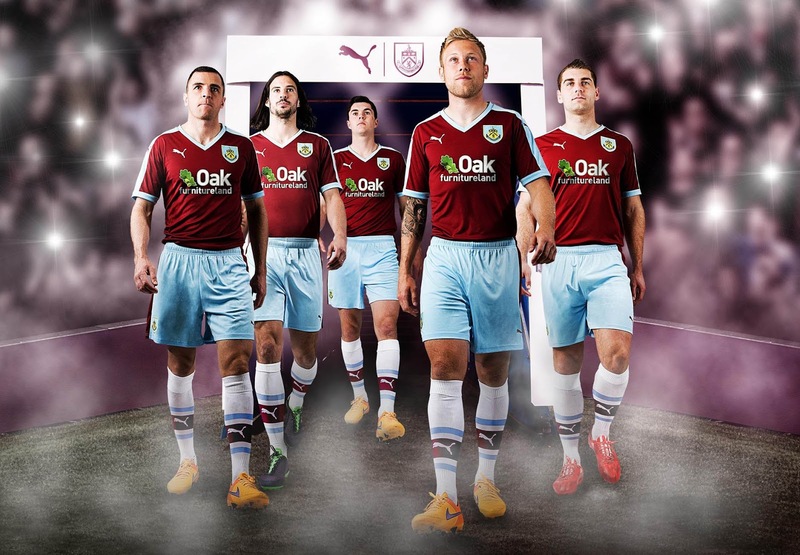 The Clarets have found themselves in the Premier League again and they’ll be here to stay. They lost just 5 games last season, the Championship is a grueling league so it’s a great feat. Their organisation and discipline will be the key to them staying in the Premier League as they show all of the foreign exports what English football is all about. 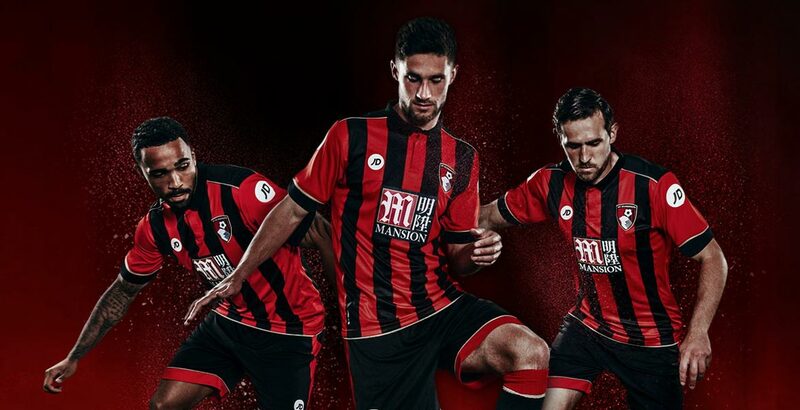 AFC Bournemouth have cemented a place in the Premier League with their vibrant attacking football and will look to improve on their 15th place finish last season. The signing of Jordan Ibe is a statement of intent that they will not give up their style of play. With another season under his belt, Eddie Howe will surely know how to keep Bournemouth away from the relegation zone. Arguably the least entertaining team in the Premier League, West Brom are experts at staying in the Premier League with no-nonsense hard work and true grit. With Tony Pulis as manager, it’s safe to say they won’t be leaving any time soon. Will West Brom go on to greater things this season? Doubtful. The Pardew honeymoon is over now and it’s time for Crystal Palace to step up. The talent is there but their inconsistency and, arguably, their manager mean they’re due for another mediocre seaosn. The signing of Andros Townsend was a coup and they know have a wealth of attacking options but they’re suspect at the back and have a knack for bottling it. Say what you want about David Moyes, he’s a good manager and will be good for Sunderland. The acquisition of the Scotsman was a wise one as he knows how to build and organise a team. Sunderland’s squad is aging and Moyes will take this into account with some new signings, I doubt this will be the Sunderland who have danced with death the past few seasons. The Saints have a good squad – a very good squad in fact. So why will they finish 11th? Mainly because of the teams that will finish above them. Charlie Austin will get goals but the loss of Sadio Mane and Ronald Koeman will have a major impact on the stability of the club. They won’t take a fall like Aston Villa but expect this season to be more about building a squad for the future. Everton could genuinely finish either a lot higher or a lot lower. The Toffees have a very good manager in Ronald Koeman who knows how to break into the top 8 with a less expensive squad. Koeman was one of the greatest defenders the game has ever seen, Everton are exceptional going forward but are disorganised and prone to mistakes at the back. If the manager can get the back four working then top 6 is not out of the question. 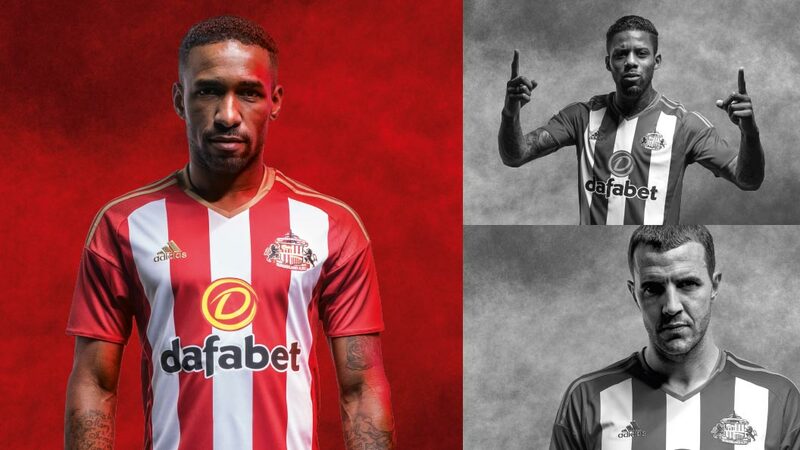 The sale of John Stones, followed by the signing of Ashley Williams, was perhaps the best business seen this summer. It pains me to say it as a Liverpool fan but it looks like the Reds’ slide down the table will continue. 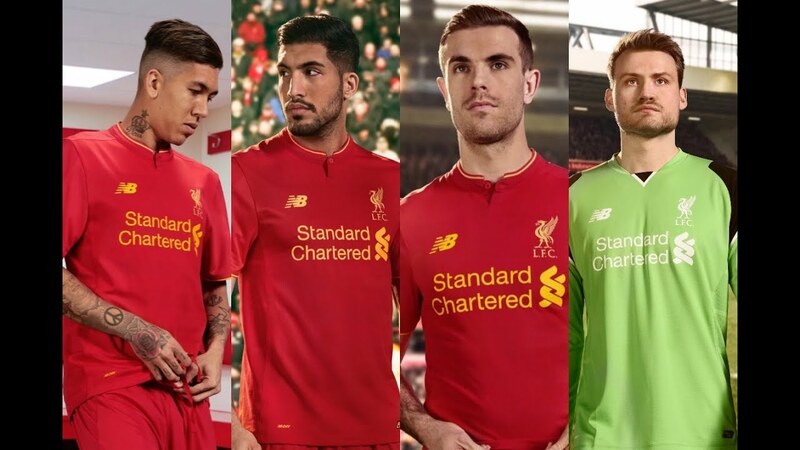 Like Southampton, the individual players are talented without a doubt and they can beat any team on their day. Unfortunately, their day comes around as often as their year. The loss of Lothar Karius is catastrophic as they will be forced to play Simon Mignolet as first-choice goalkeeper, who after countless errors is still in the squad. The ability to manage games without the hindrance of European football will play a big part, but there are other teams who have that advantage. Mark Hughes has done a terrific job in transforming Stoke from a meme about their style of play to a top team. Great signings are becoming common for Potters fans as they have welcomed the likes of Bojan, Shaqiri and Joe Allen. Stoke are defensively solid and dangerous going forward, if they can sign a good striker before the end of the transfer window then top 6 is not an unreasonable target. West Ham are looking very dangerous this season, with a tactically astute manager and a wave of great signings, this could be the turning point in West Ham’s history. Their move to the new Olympic Stadium will only further the support from their fans as there will now be over twice the amount of the old ground. With Andy Carroll finally completing his first pre-season since 2012, the Hammers will be putting pressure on the top teams in the Premier League. Leicester lost just 3 games in the Premier League last season, most of the plaudits go to the extremely competent Ngolo Kante, who has since departed the Foxes. The remaining squad is far from a shadow of their former selves and with the mastermind Ranieri on the books, they will look to make a title challenge once again. However, with the other teams out-spending them, it’ll be even tougher for Leicester to accomplish the impossible once again. Wenger has been assembling his team for a long time but it’s getting to the point where they need to deliver. Top 4 is no longer guaranteed and the challenging teams have improved too much, the Gunners need a marquee world class signing, preferably a striker, to keep them in the title hunt. The fact that their injury crisis is still not sorted will play a huge part as most of their rivals have no European football. 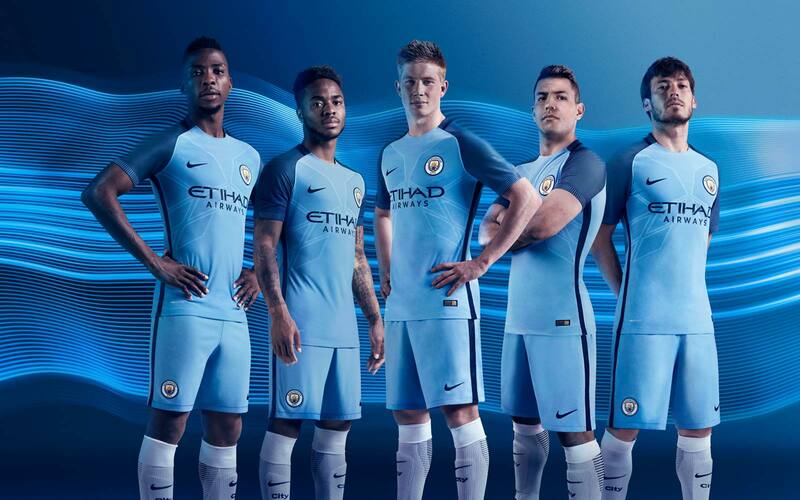 Man City have arguably the strongest squad in the league with defensive stability, midfield dominance and attacking prowess. However, this is Pep Guardiola’s first season in the Premier League and it remains to be seen how he will approach it. He’ll have difficulty managing his team at Christmas Time as he’s used to the month of rest that he got in the Bundesliga and La Liga. He’s always challenged in Europe so it’ll be interesting to see how he balances his squad throughout the many competitions. Expect top 4 but don’t expect anything else. Tottenham have by far the best and most complete back four in the league with one of the best goalkeepers on the planet in Huge Lloris. They’re a very complete squad, Pochettino is one of the few managers in the Premier League who is fully aware of what his best starting 11 is. Another title challenge is on the cards for Tottenham as they continue to establish themselves as serious contenders. European football will almost certainly takes its toll on Spurs so it’s hard to see them finishing any higher. A dismal 2015/16 season means Chelsea are free to challenge for domestic titles with full focus as they have no European football. Antonio Conte is a serious manager who knows how to organise a squad and win titles. The stage is set for Chelsea to dominate the Premier League again, there’s simply too much talent and too much organisation for anything else. The title might as well be handed to them now, a team full of world-class players with a perfect mixture of youth and experience will set Manchester United up for many titles. The signings of Paul Pogba, Zlatan and Henrikh Mkhitaryan is great business and improves an already good squad. Combine this with the best manager in the world who is an expert on winning titles and you have your Premier League champions!